Cultivating new ways of getting pot to your door. Well, it's time to spark it up... on Spark! Digital technology has shaken up a lot of industries, bringing user-friendly, design approaches to traditional ways of doing business. So it's probably no surprise that it's starting to change how marijuana is sold. 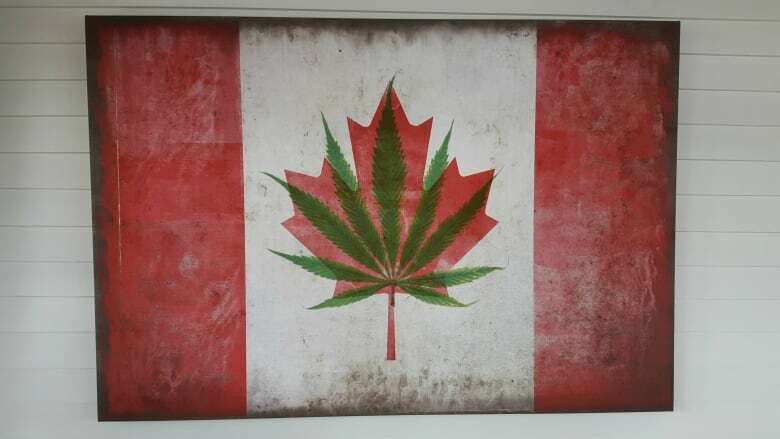 After all, the marijuana trade in North America is a growing industry, as it moves from an illegal trade into an increasingly legal business, and there's no blueprint. Cam Battley is Executive Vice President of Aurora Cannabis, one of the largest producers of cannabis in Canada. "Today people live their whole lives on their mobile devices and we wanted to make it as easy as possible for people to access their medical cannabis," he says. "Technology is becoming a critical aspect and a time saver for us. We are using technology in our cultivation operation, we are using technology in our customer care, we are also using technology to help us with our design." 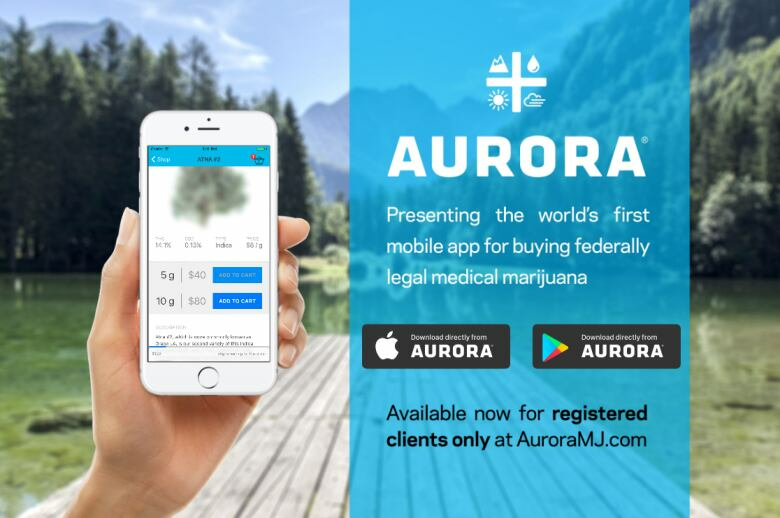 Aurora's new app is just one of many new technologies emerging in the booming marijuana trade. There are now websites like Leafly (known as "the Yelp of weed") or The Cannabist, that offers reviews of different strains. 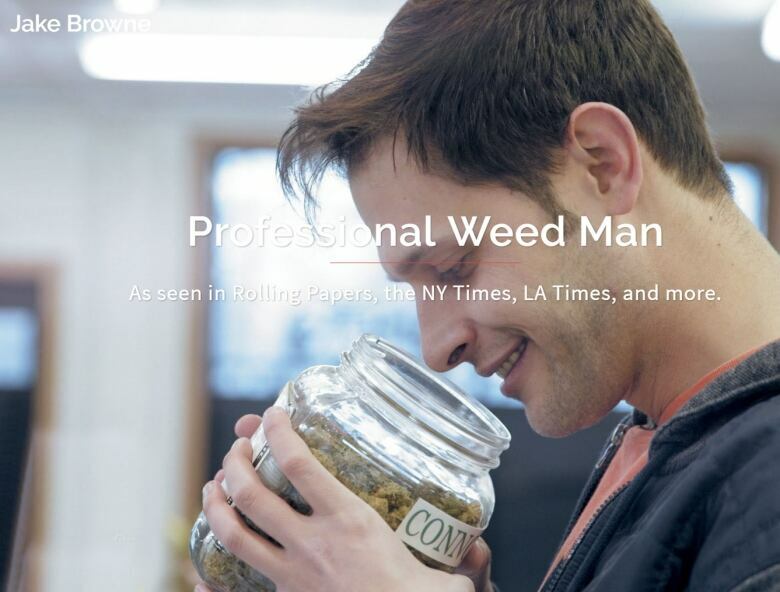 Jake Browne is the pot critic for the Denver Post (and we thought there were no more jobs in traditional media). "The big push we're seeing is in two areas: automation and data," he says. "Using testing labs and advanced sensors are helping growers beyond what their lungs can tell them." As for the future of marijuana and technology, Jake Browne sees much room for innovation. "I see real time cannabis testing as a huge potential growth area. For consumers, it allows them to verify that what they are smoking is safe, correctly labeled and as potent as the dispensary claimed." Jake is based in Colorado, where it's perfectly legal to pop into a store and buy marijuana. So what does he think of the future of these kind of mobile ordering apps? "Ultimately there's nothing that can replace going and physically looking at cannabis and smelling it too," he says. "It's almost like pheromones, where they say that if you meet the right partner, that they have the pheromones that you're looking for. I think cannabis works the same way."